"LISA MILLER HITS THREE SHOWS AND TAKES SOME GREAT PHOTOS!" 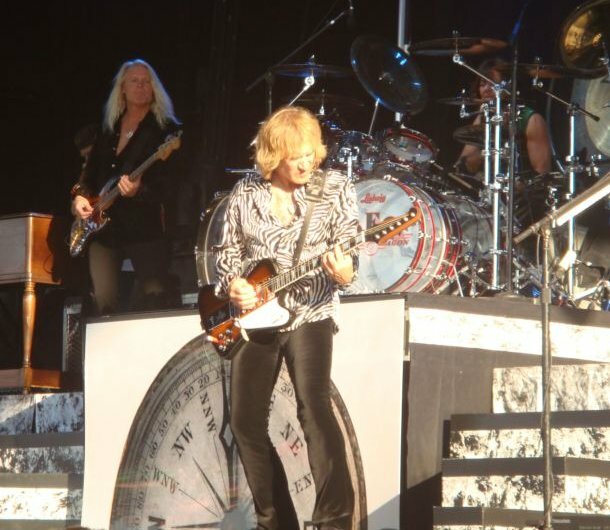 REO Fan Lisa Miller sent in some cool shots taken at some recent Mid-U.S shows. 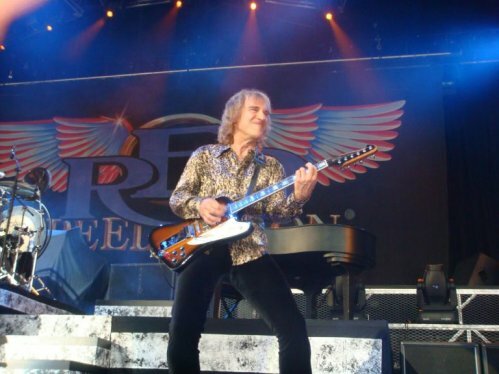 "(The Three shows) I went to were July 6th in Noblesville, IN, July 7th in Pittsburgh, PA, and July 8th in Columbus, OH . I have never done anything like that. It was the best experience ... looking forward to the Lawrenceburg, IN show that is coming up at the end of September, and I just got tickets for the October 13th show in Rising Sun, IN. OK Lisa ... you took some awesome shots and it looks as if you'll have gone to five shows in four months? 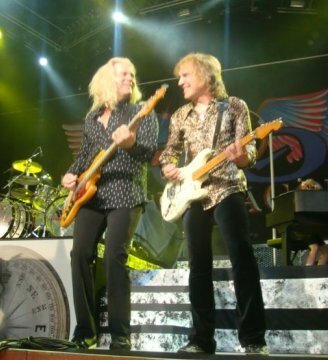 Most REO fans I'm sure would agree that's pretty darn good. Also, by my calculations you did three shows in three days. You know in baseball if a batter gets a single, double, triple, and a home run in one game they called it "the cycle" and it's a pretty amazing feat. 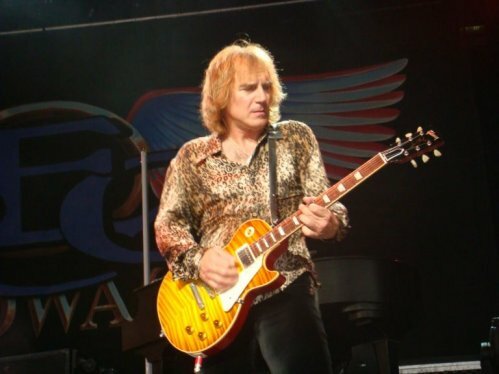 Well, did you know that three REO shows in three nights means that you hit for the "REO Cycle?" And that also ... is a pretty amazing feat. You rock! Dave fans ... Thanks for reading ... You all rock!